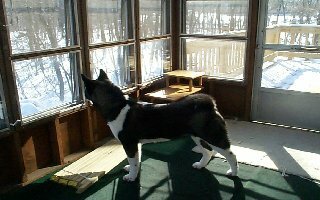 STRUTTING HER STUFF AT 8 WEEKS!! 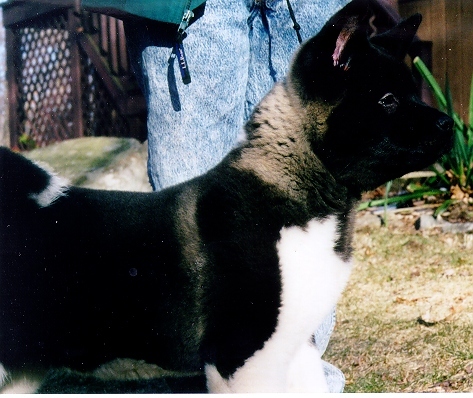 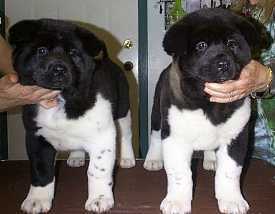 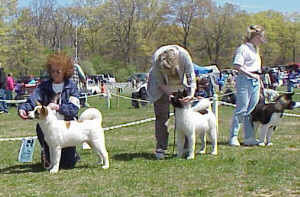 Rhythm won Best Akita Puppy and Puppy Working Group II !! 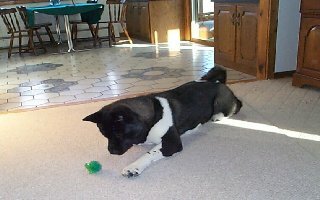 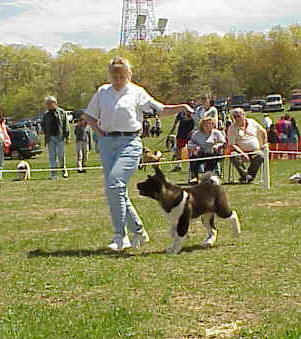 Rhythm won Best Akita Puppy and Puppy Sweeps Working Group I !! 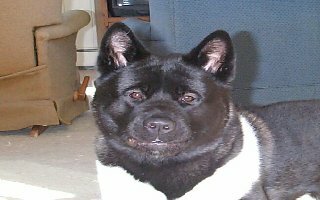 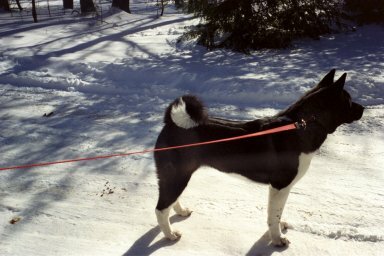 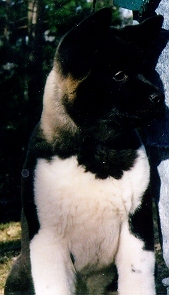 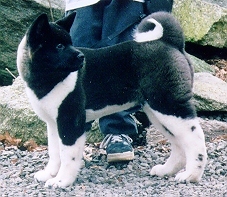 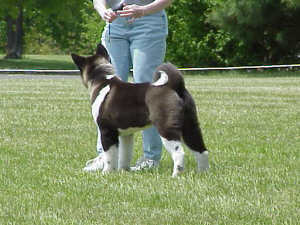 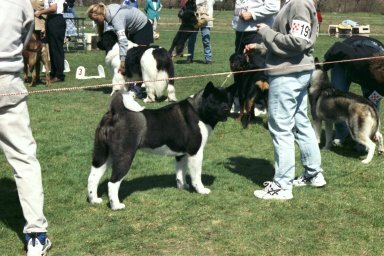 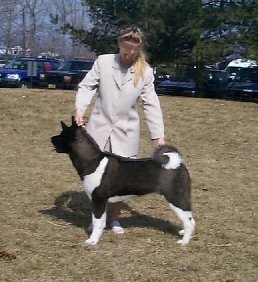 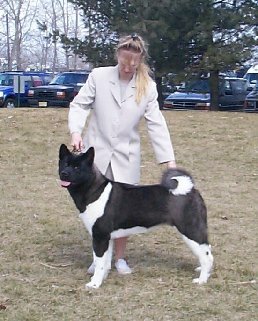 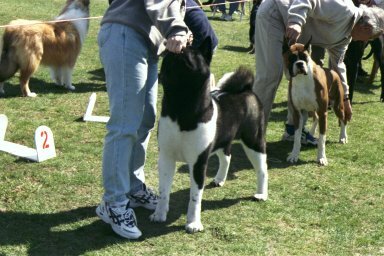 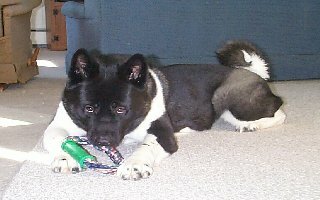 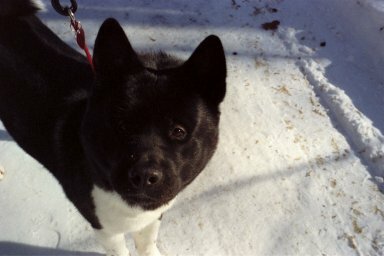 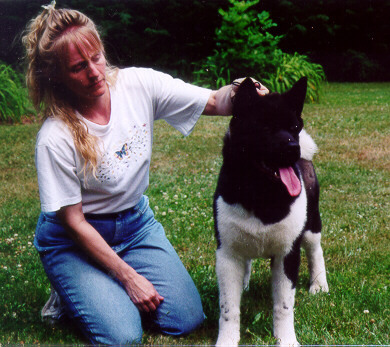 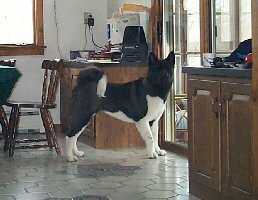 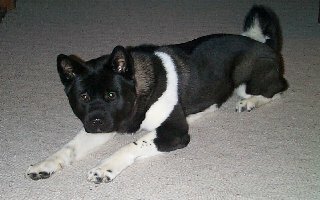 Rhythm won Best Akita Puppy and Working Group II ! 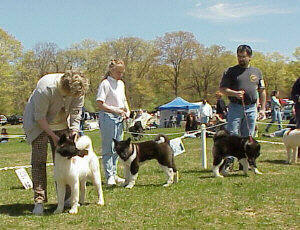 In our own backyard on Mother's Day.